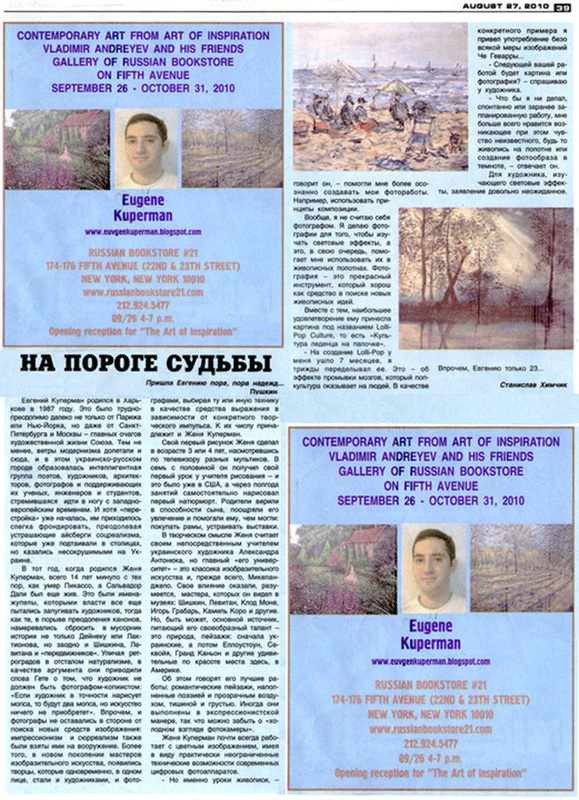 2010 Russian New York Newspaper Publication about my Solo Show in Manhattan, New York. 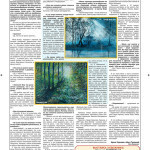 2011 1st Page of Panorama Russian Los Angeles Newspaper Article about my art. 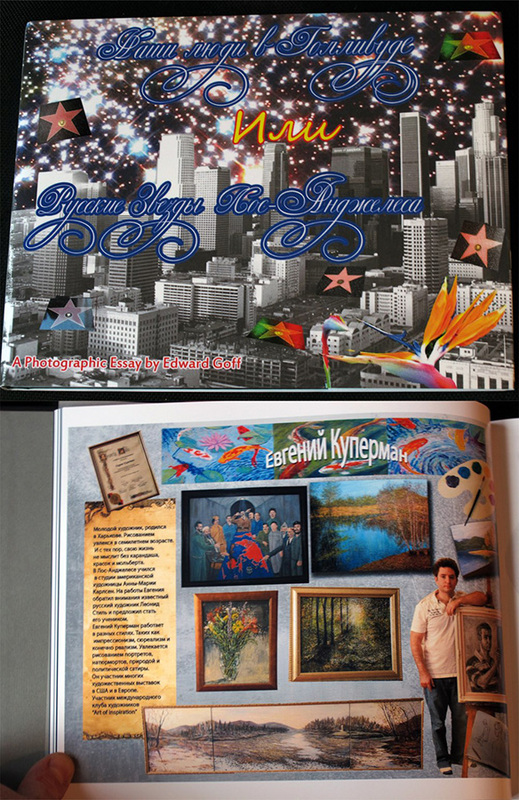 2011 2nd Page of Panorama Russian Los Angeles Newspaper Article about my art. 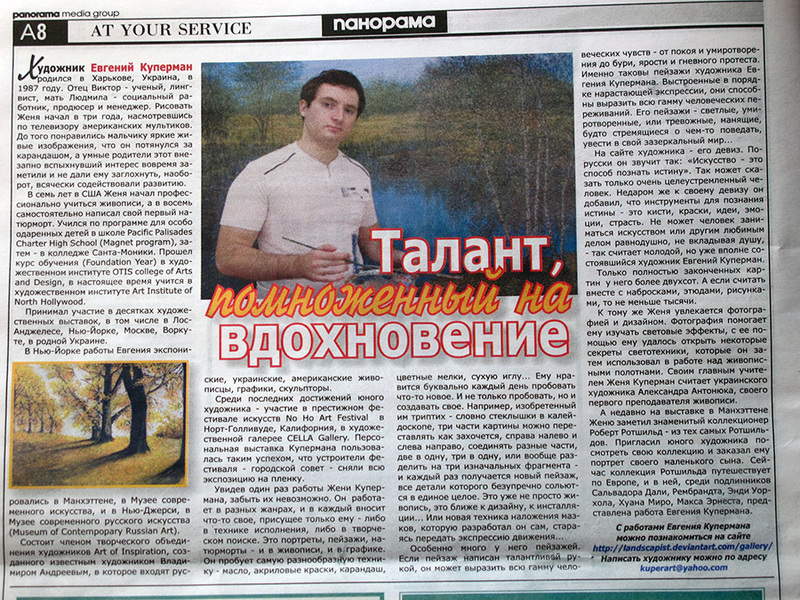 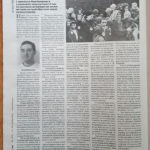 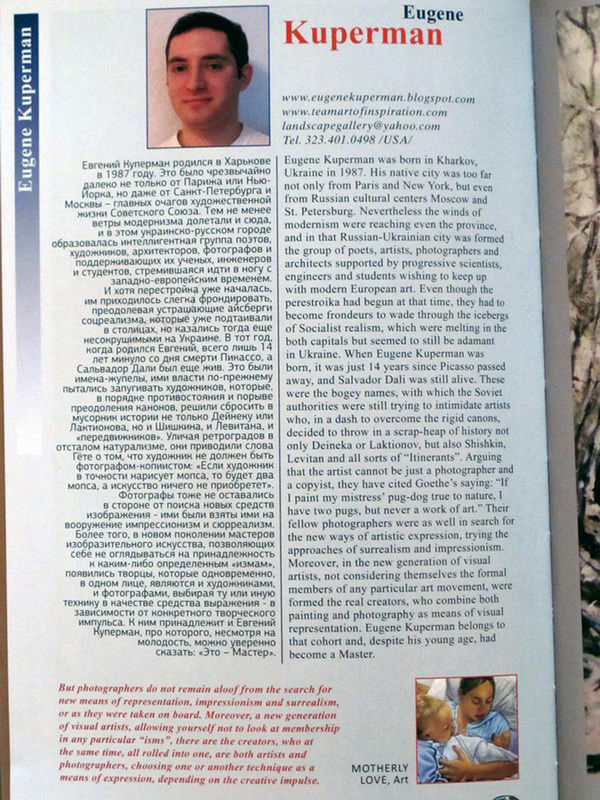 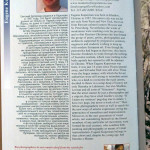 2012 Panorama Russian Los Angeles Newspaper Article about my work. 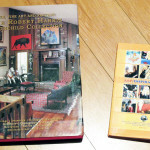 2012 Publications in the Collection of Robert Harris Rothschild and Art of Inspiration Book. 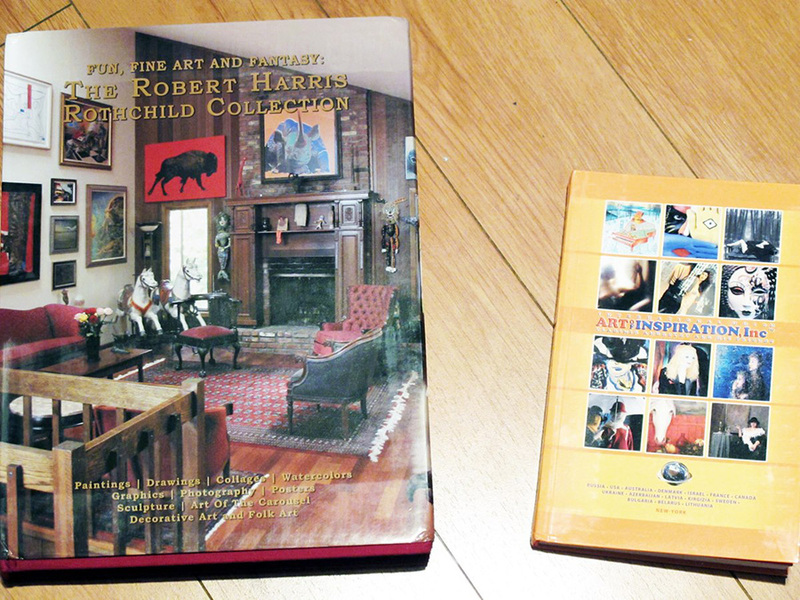 2012 Publication in the Collection of Robert Harris Rothchild. 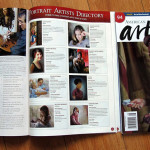 2012 Art of Inspiration Artist Booklet. 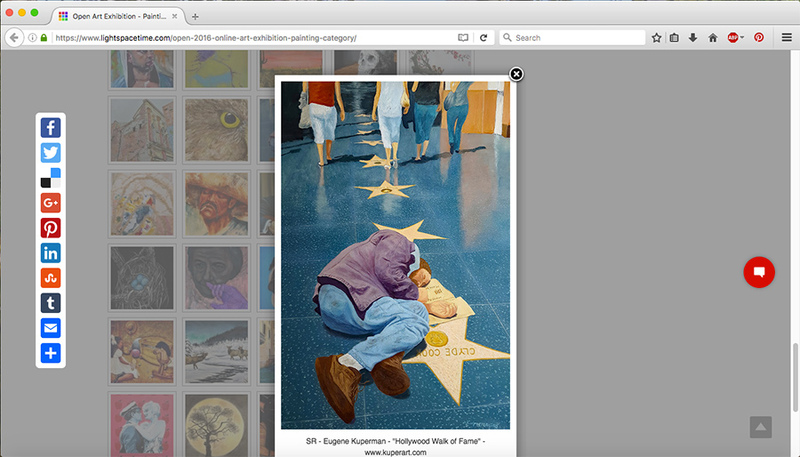 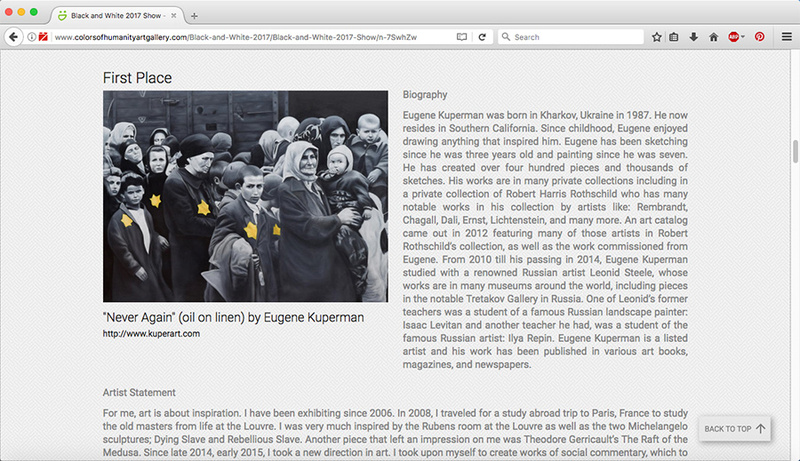 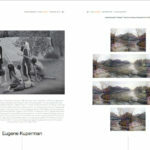 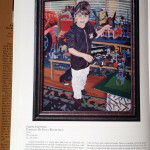 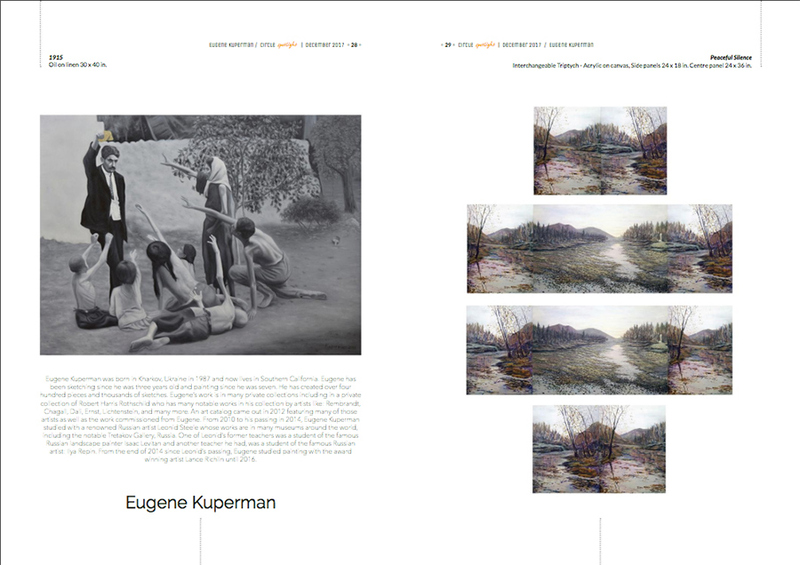 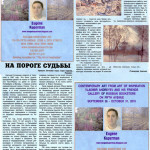 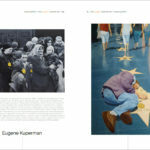 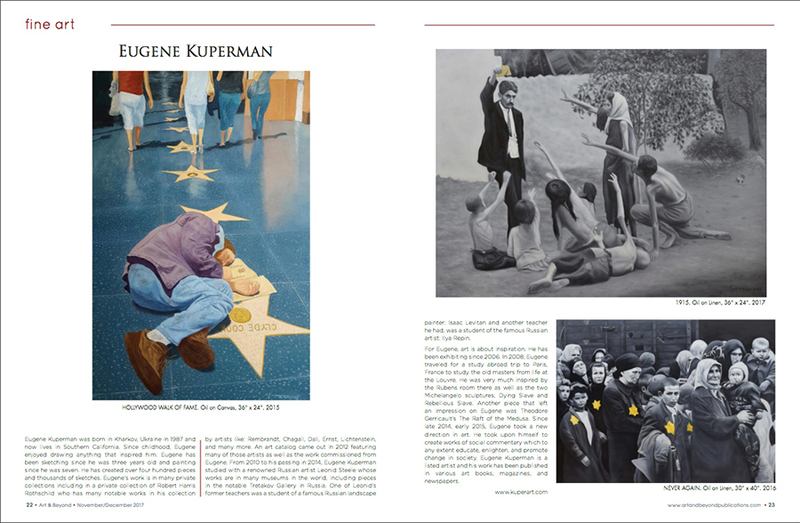 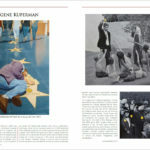 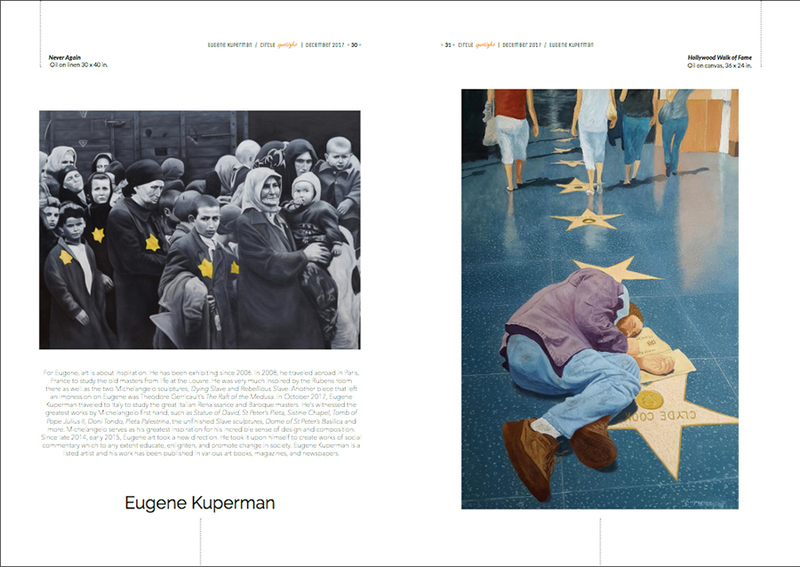 2013 Publication in a Russian Art Catalog ‘Stars of Hollywood’. 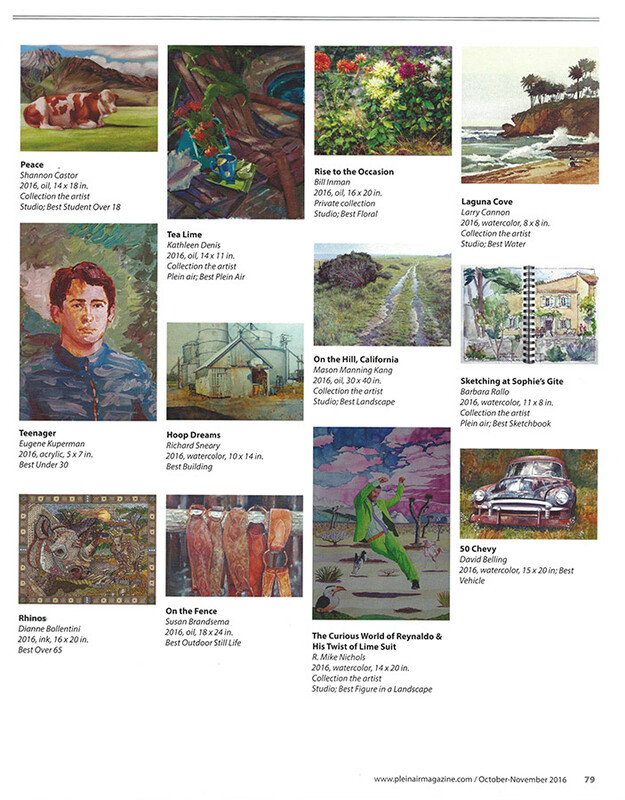 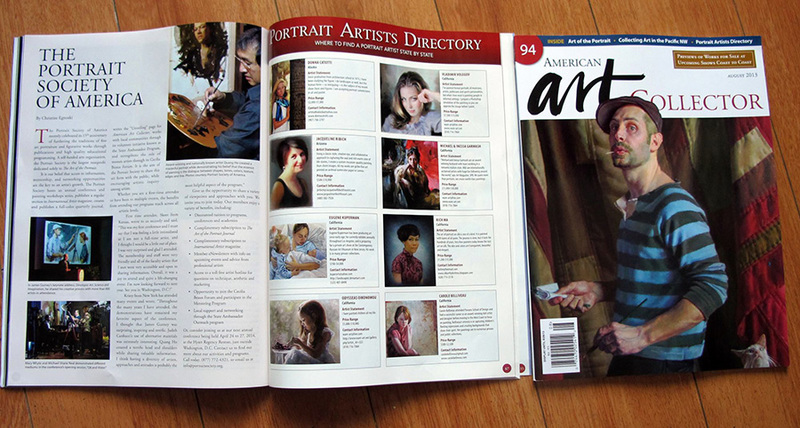 2013 Ad in American Art Collector Magazine. 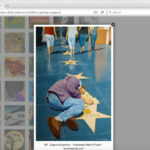 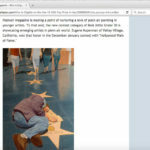 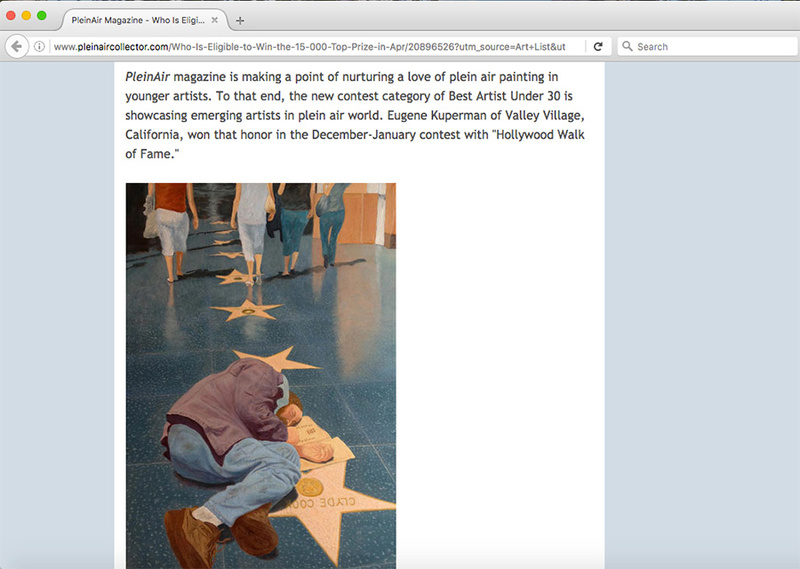 Feature on PleinAir Magazine website of the semi-finalists and my painting “Hollywood Walk of Fame” that won for December 2014/January 2015 Semi Final. 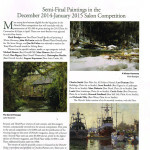 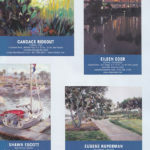 2015 Plein Air Salon Publication page 1 about my work: “Hollywood Walk of Fame”, that won “Best Artist Under 30” in Plein Air Salon Competition on December 2014/January 2015. 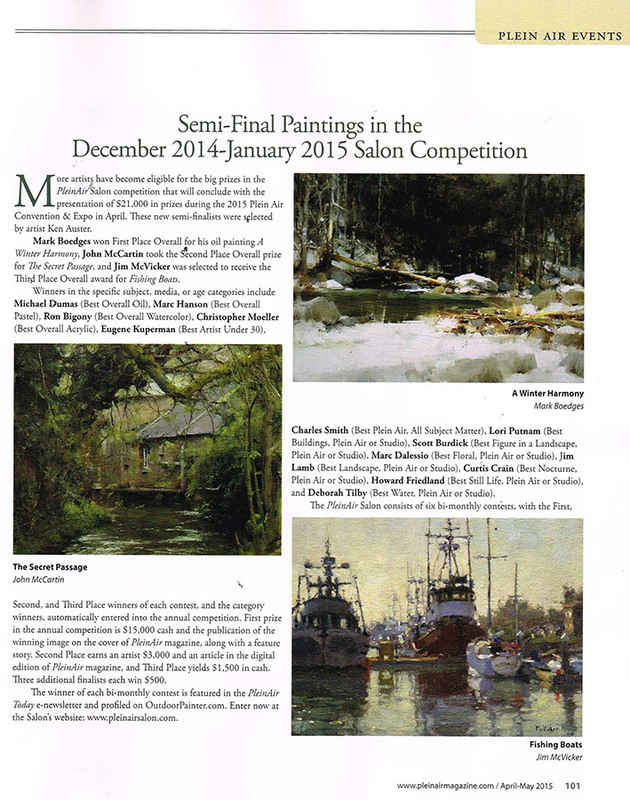 2015 Plein Air Salon Publication page 2 about my work: “Hollywood Walk of Fame”, that won “Best Artist Under 30” in Plein Air Salon Competition on December 2014/January 2015. 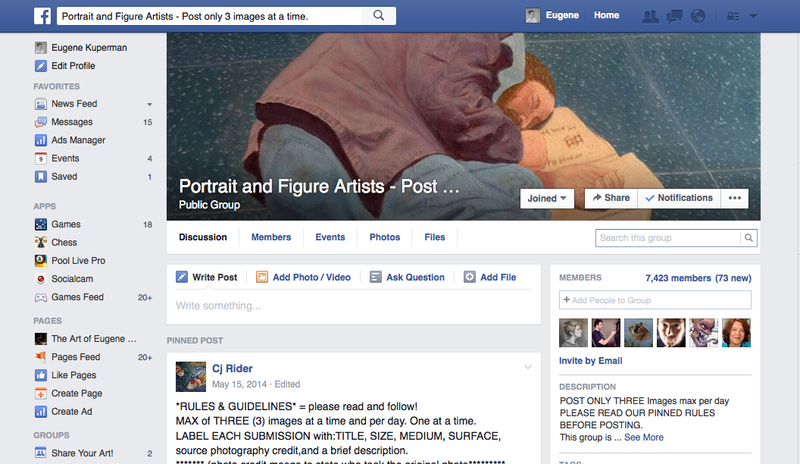 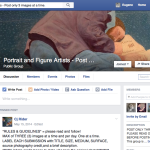 August 2015 Feature on Portrait and Figure Artists Group Banner on Facebook. 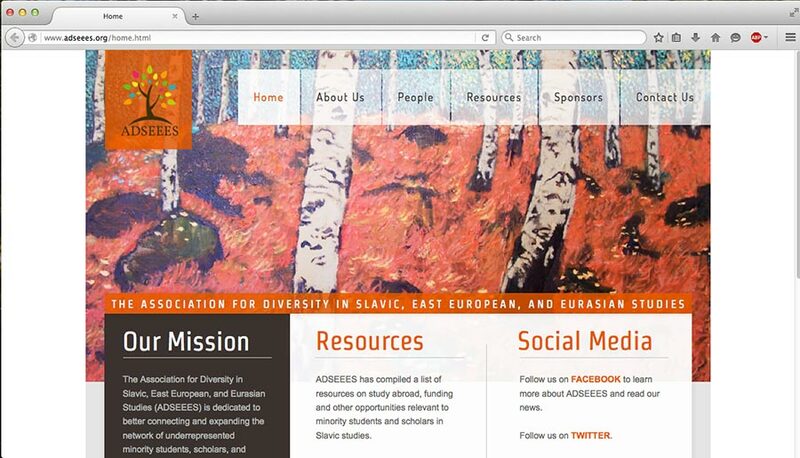 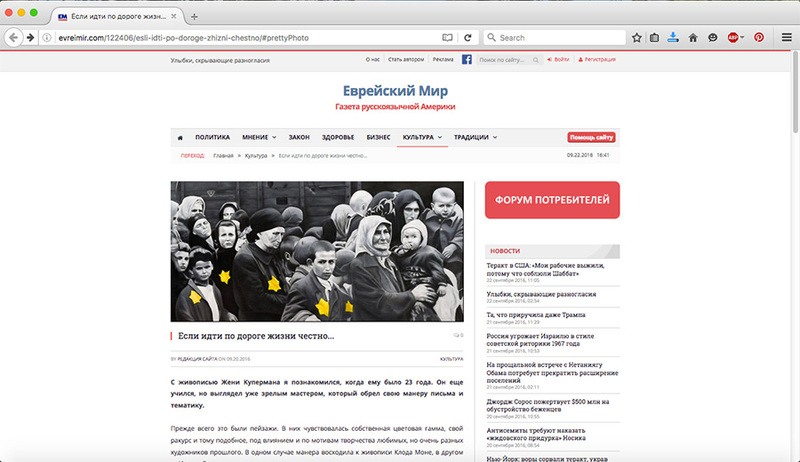 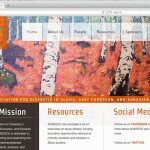 My painting was featured in January 2016 as a banner for “THE ASSOCIATION FOR DIVERSITY IN SLAVIC, EAST EUROPEAN, AND EURASIAN STUDIES” website. 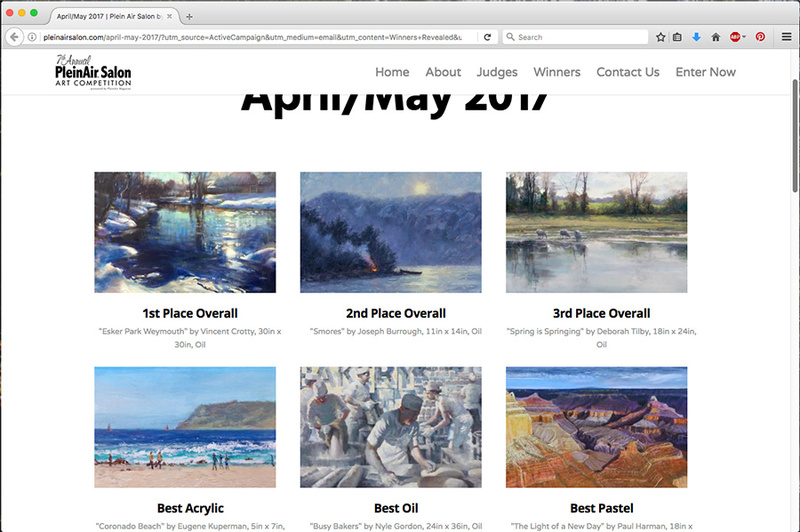 Feature on Plein Air Magazine website of the semi-finalists and my painting “Teenager” that won for June 2016/July 2016 Semi Final. 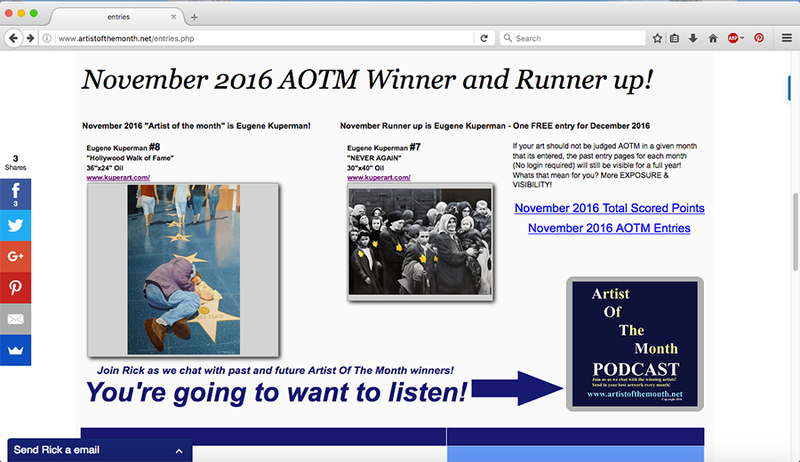 Feature on Plein Air Magazine Facebook Social Media of the semi-finalists and my painting “Teenager” that won for June 2016/July 2016 Semi Final. 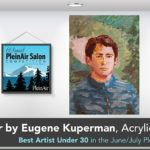 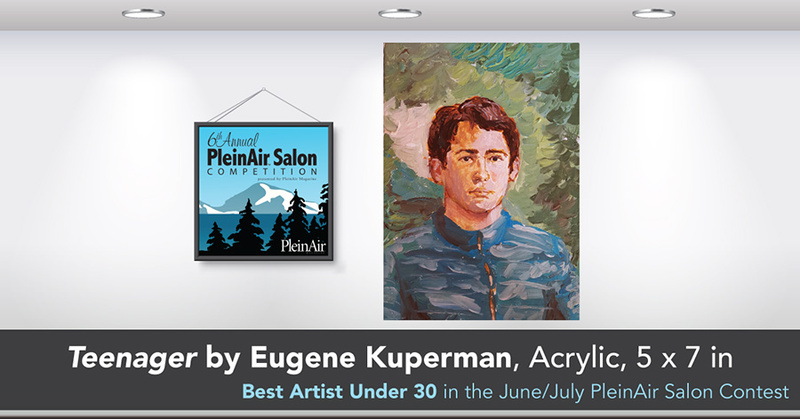 My painting “Teenager” won Best Artist Under 30 in Plein Air Salon bi-monthly competition for the months of June/July 2016. 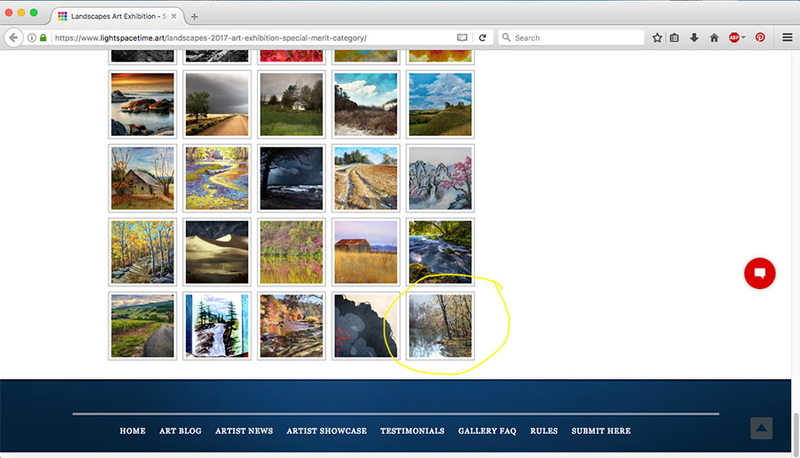 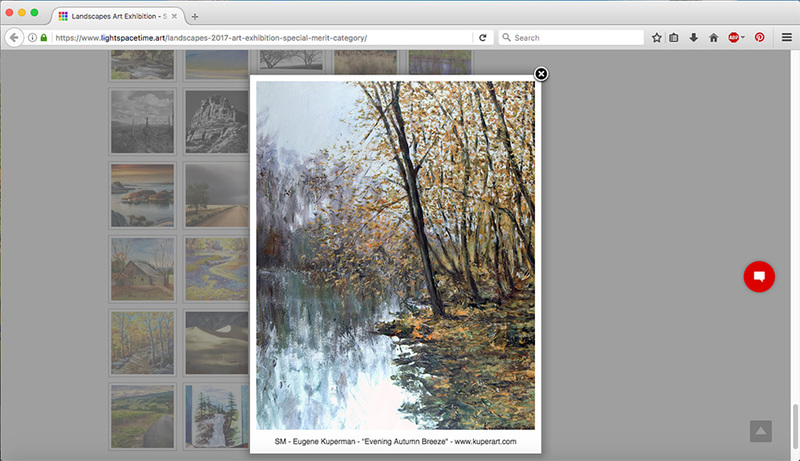 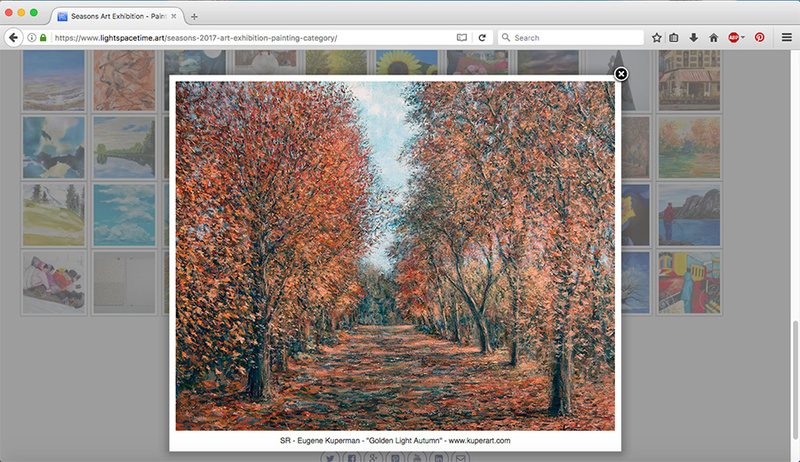 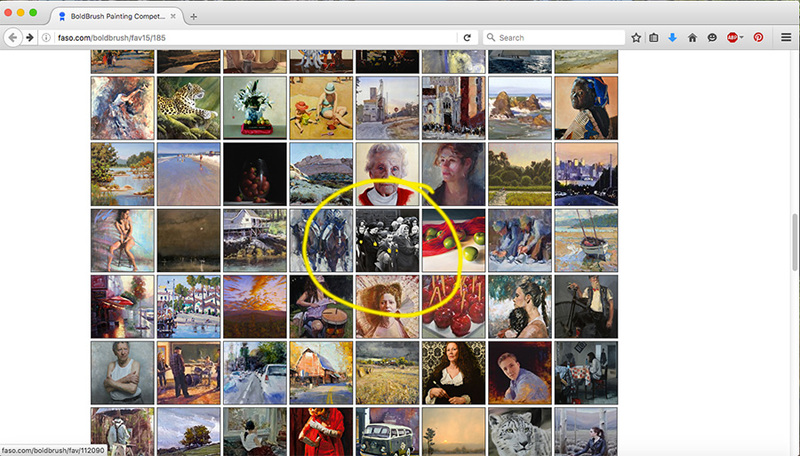 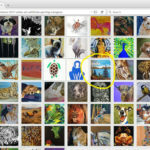 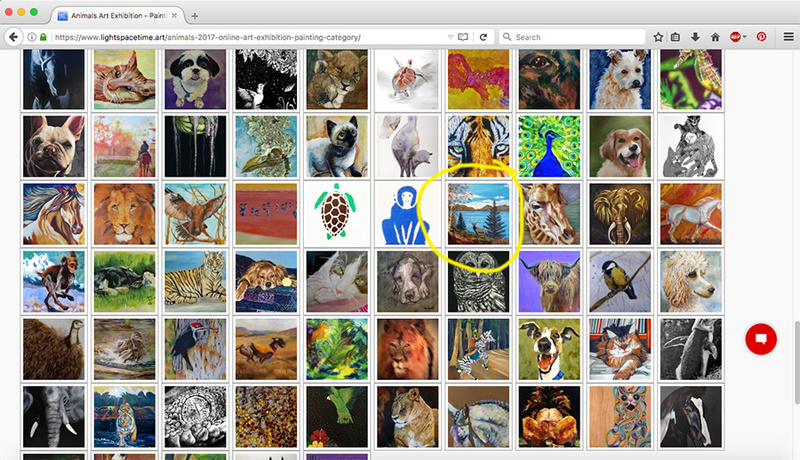 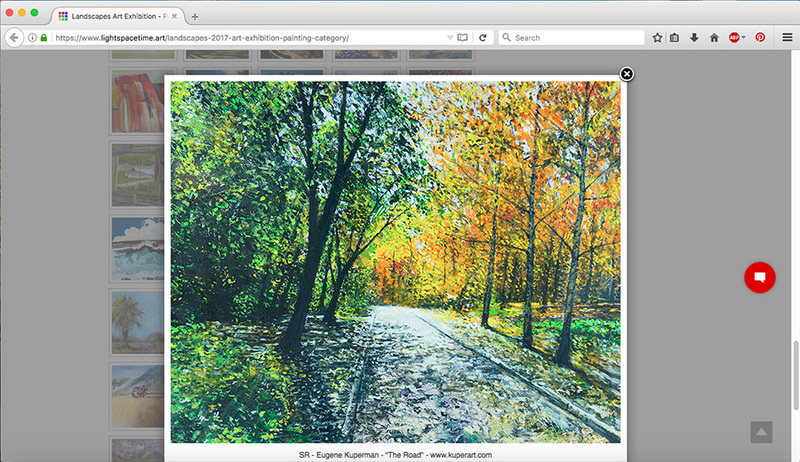 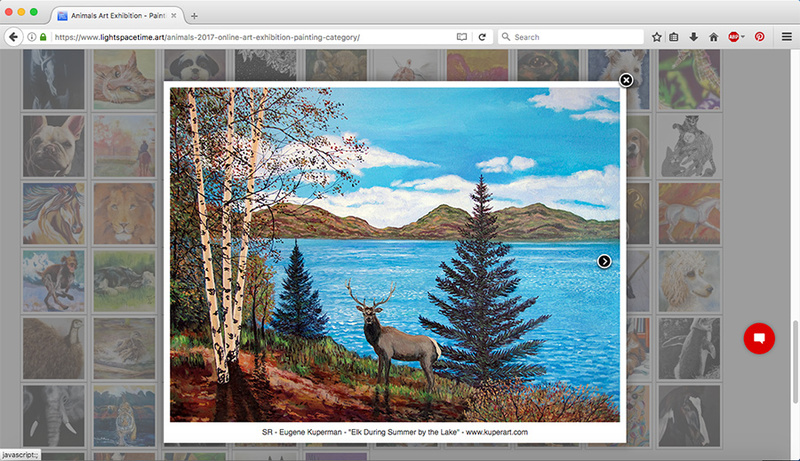 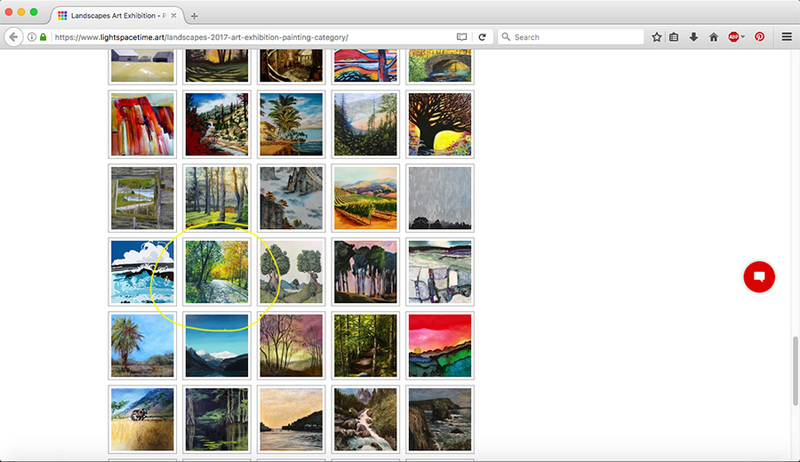 My painting on lower right is featured as one of the winners on the organization website. 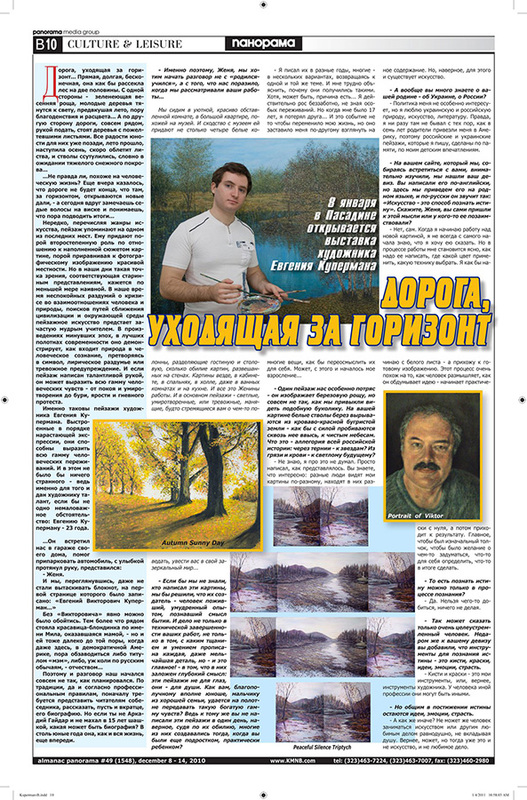 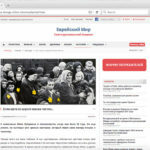 2016 Russian Newspaper Article published in Pennsylvania about my painting “NEVER AGAIN”. 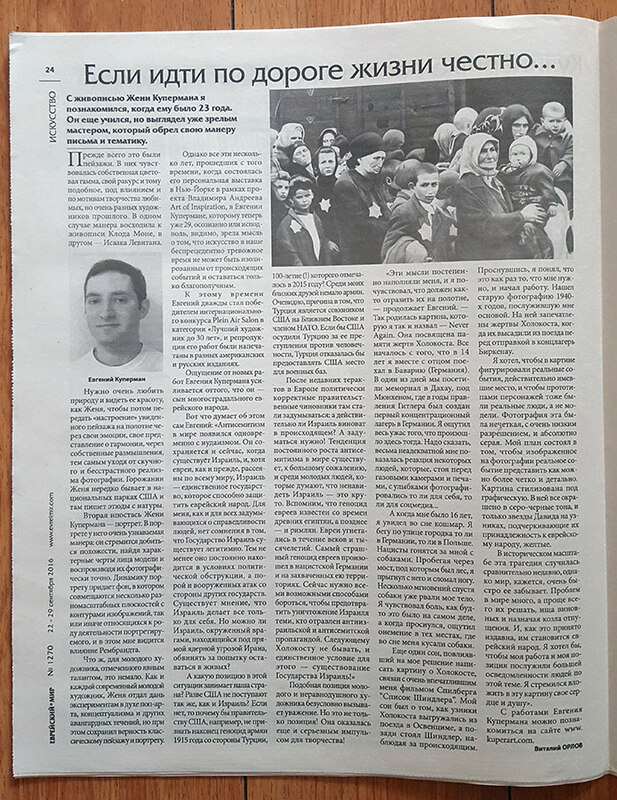 2016 Russian Newspaper Article in the newspaper “Jewish World” published in New York about my painting “NEVER AGAIN”. 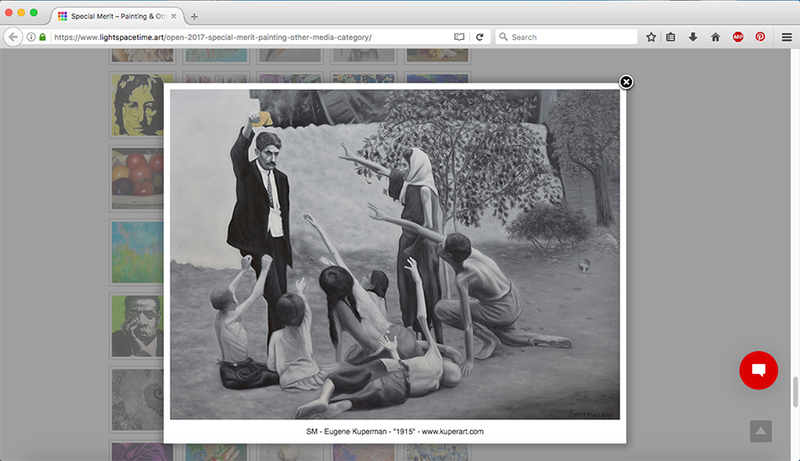 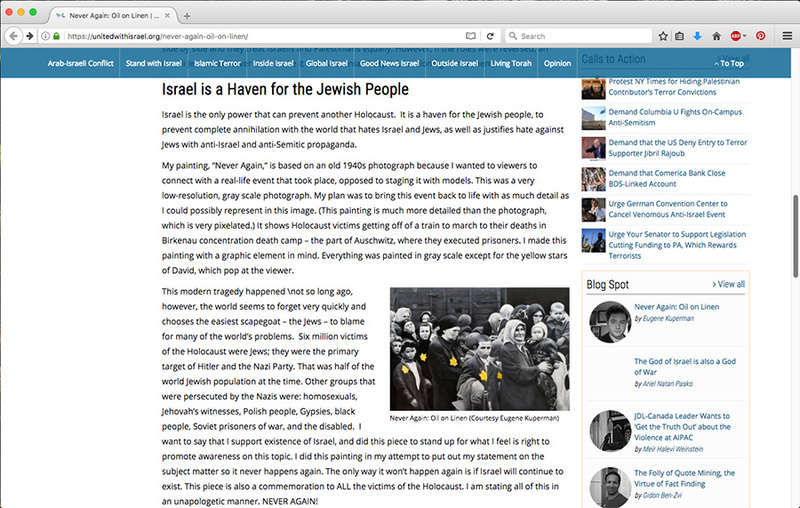 2016 Russian Newspaper Article in the newspaper website “Jewish World” published in New York about my painting “NEVER AGAIN”. 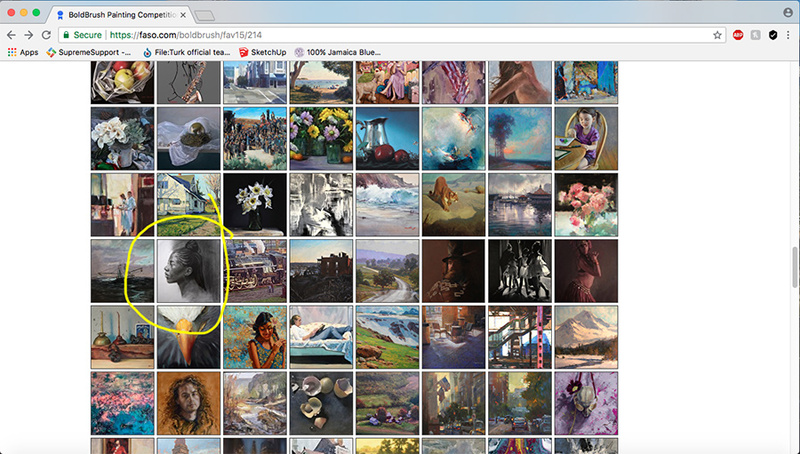 My painting “NEVER AGAIN” was selected as part of the FAV15% (jury’s favorite 15% of the entries) in the August 2016 BoldBrush Painting competition and featured on the faso.com website along with other artist’s works. 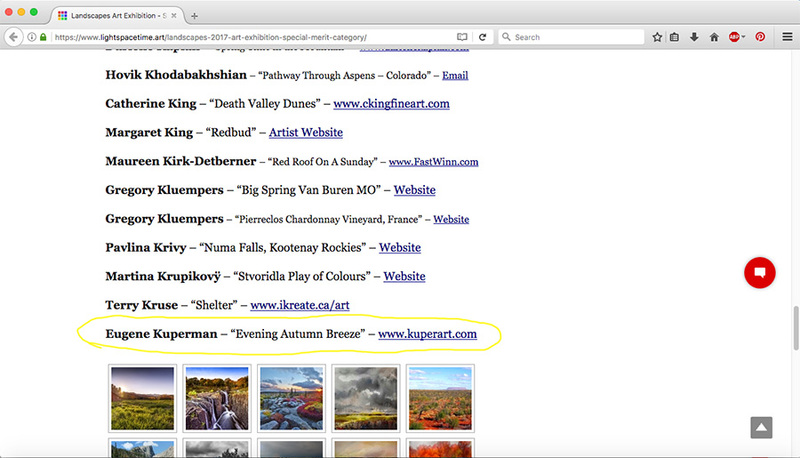 It won in “Special Recognition Artists” category on lightspacetime.com , open art exhibition-painting category for September 2016. 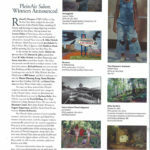 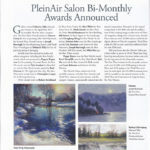 2016 Plein Air Salon Publication page 1 about my work: “Teenager”, that won “Best Artist Under 30” in Plein Air Salon Competition for June/July 2016 in October/November 2016 Issue of the Magazine. 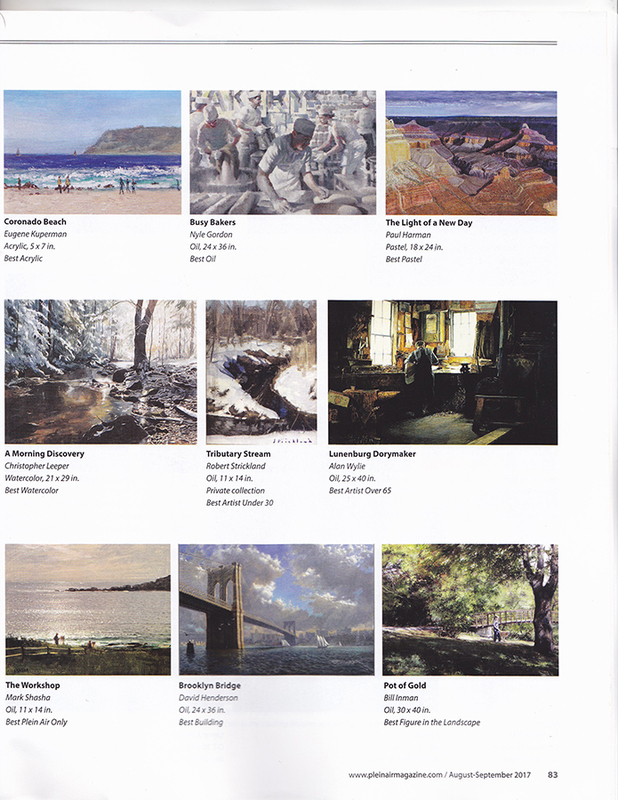 2016 Plein Air Salon Publication page 2 about my work: “Teenager”, that won “Best Artist Under 30” in Plein Air Salon Competition for June/July 2016 in October/November 2016 Issue of the Magazine. 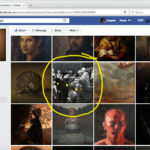 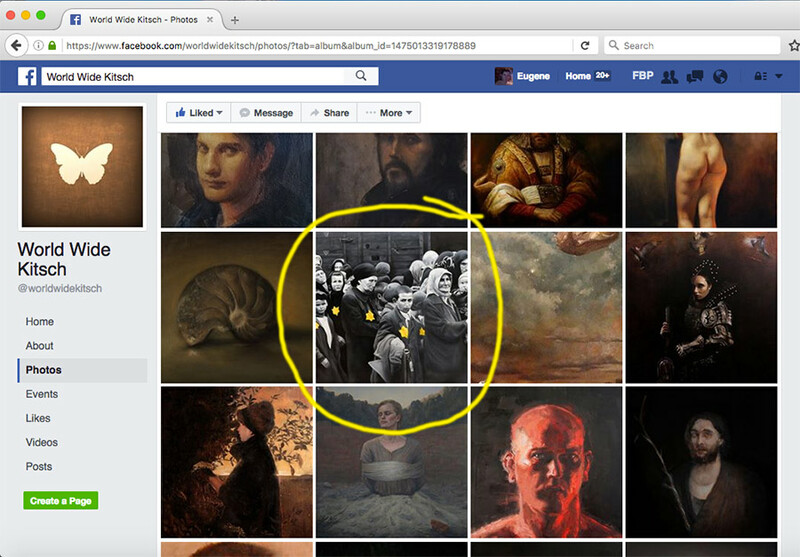 My painting “NEVER AGAIN” made it into the finals of Odd Nerdrum’s philosophical organization’s contest of World Wide Kitsch for judging to take place on Facebook among 70 finalists in total for the year of 2016. 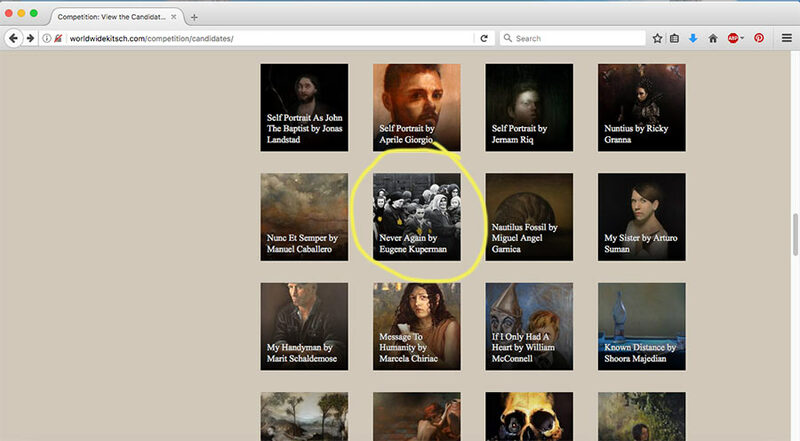 My painting “NEVER AGAIN” made it into the finals of Odd Nerdrum’s philosophical organization’s contest of World Wide Kitsch among 70 finalists in total for the year of 2016 and is on the World Wide Kitsch Website. 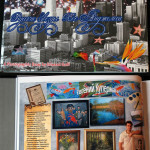 Won Artist of the Month award and second place Runner Up for my paintings: Hollywood Walk of Fame, and NEVER AGAIN. 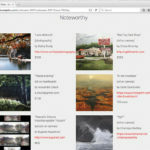 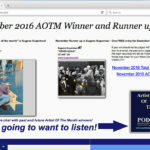 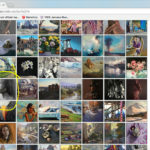 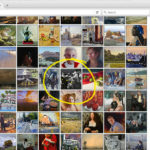 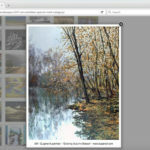 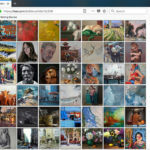 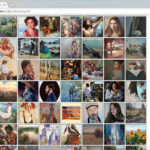 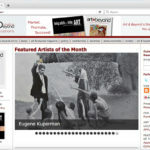 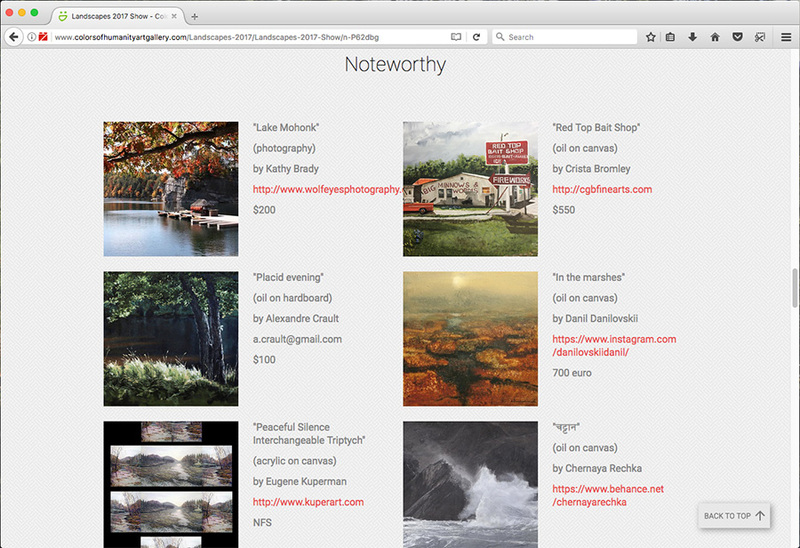 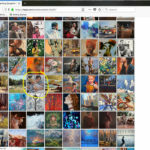 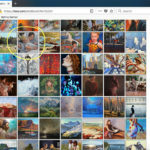 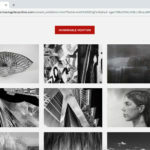 Featured on artistofthemonth.net for one month as the winner. 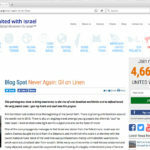 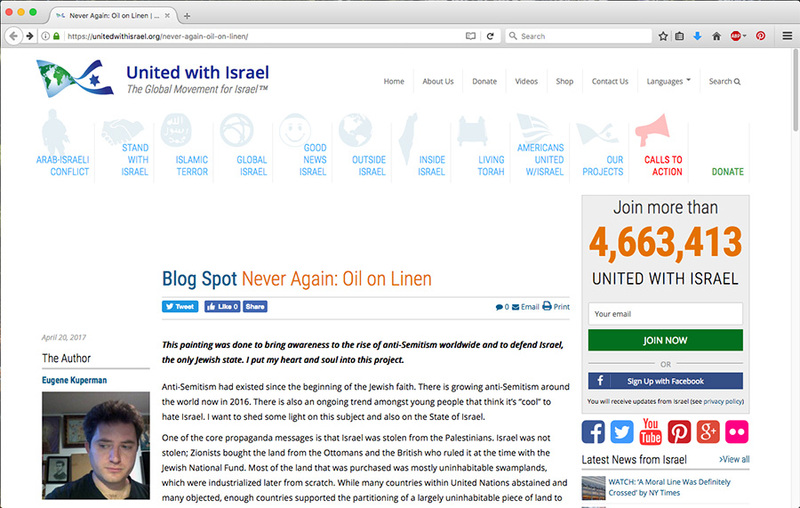 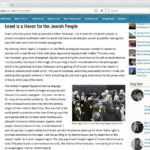 “United With Israel” website published my painting and article in their blog on 04/20/17. 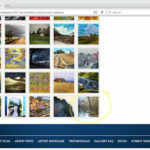 “The Road” Won Special Recognition Award from lightspacetime.com annual landscape competition in May 2017 and is featured on their website. 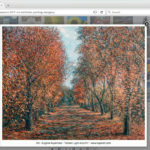 “Evening Autumn Breeze” Won Special Merit Award from lightspacetime.com annual landscape competition in May 2017 and is featured on their website. 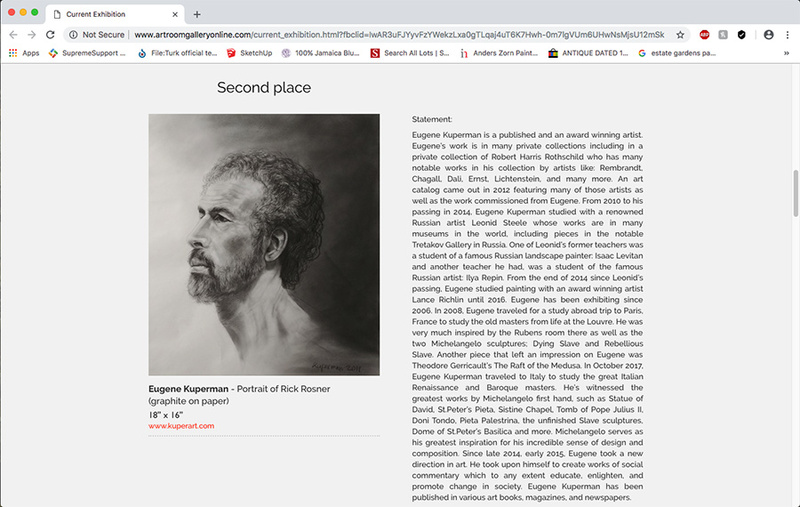 Won Special Recognition Award from lightspacetime.com annual animals competition in June 2017 and is featured on their website. 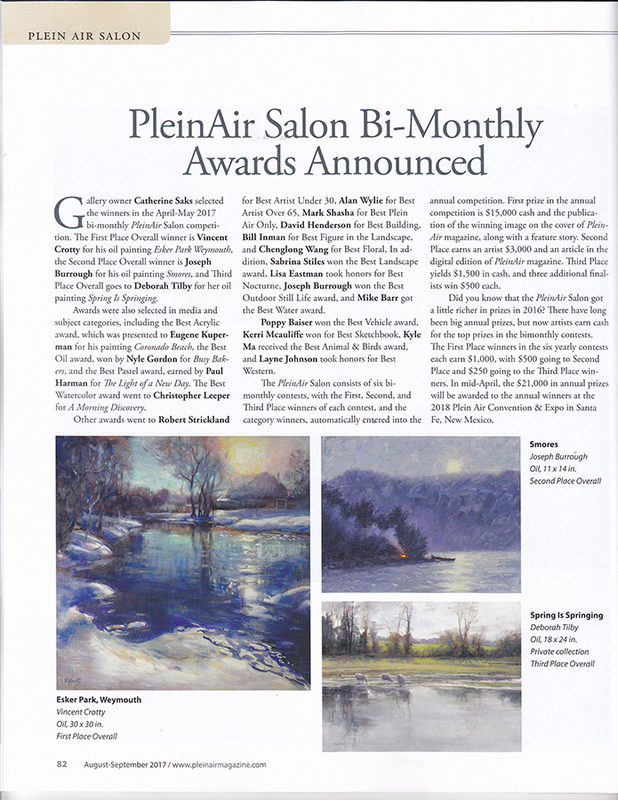 1st page-My painting featured in June/July 2017 Issue of Plein Air Magazine in an article about the plein air paintings at the Plein Air Convention 2017 in San Diego. 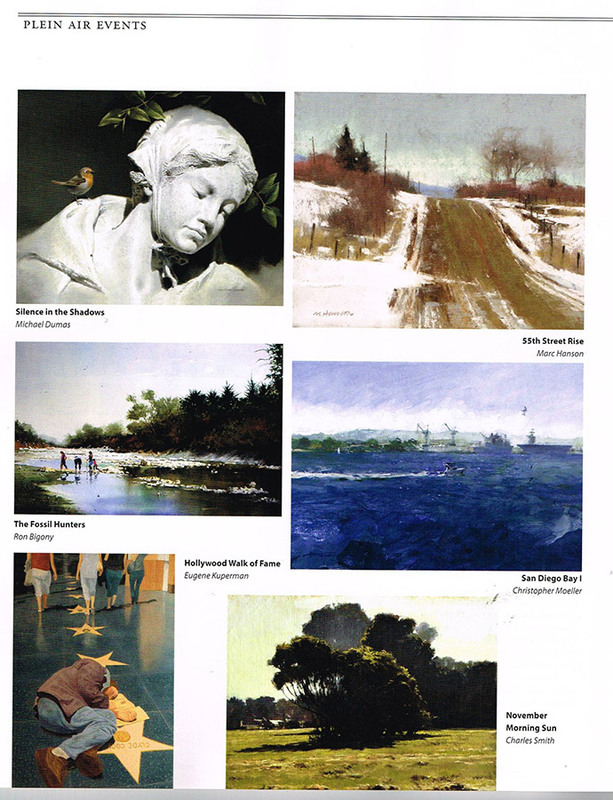 2nd page-My painting featured in June/July 2017 Issue of Plein Air Magazine in an article about the plein air paintings at the Plein Air Convention 2017 in San Diego. 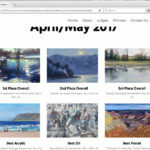 My painting “Coronado Beach” won Best Acrylic in Plein Air Salon bi-monthly competition for the months of April/May 2017. 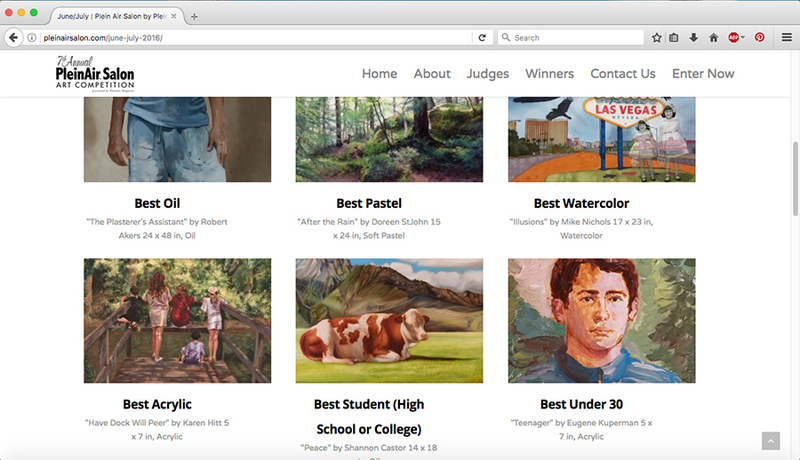 My painting on lower left is featured as one of the winners on the organization website. 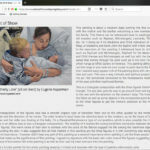 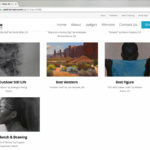 Won Special Recognition Award from lightspacetime.com annual Seasons competition in July 2017 and is featured on their website. 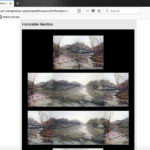 Won Special Merit Award from lightspacetime.com annual Seasons competition in July 2017 and is featured on their website. 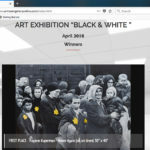 Won 1st Place with my painting “Never Again” in Colors of Humanity Art Gallery with the contest themed “Black and White”. 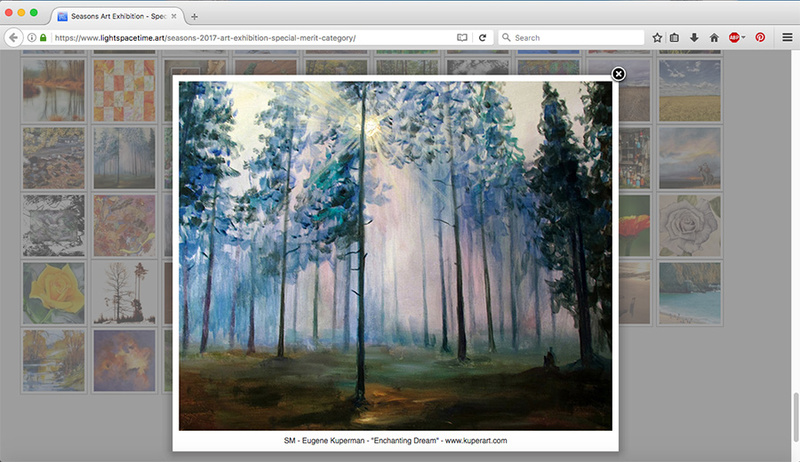 It’s featured on their website along with an article about me and the painting. 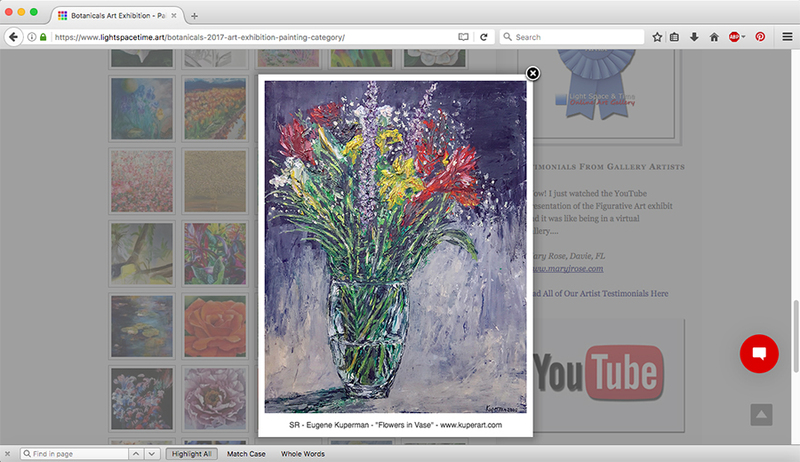 “Flowers in Vase” Won Special Recognition Award from lightspacetime.com annual Botanical competition in August 2017 and is featured on their website. 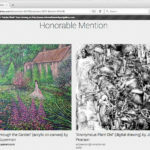 “Rose Bouquet” Won Special Recognition Award from lightspacetime.com annual Botanical competition in August 2017 and is featured on their website. 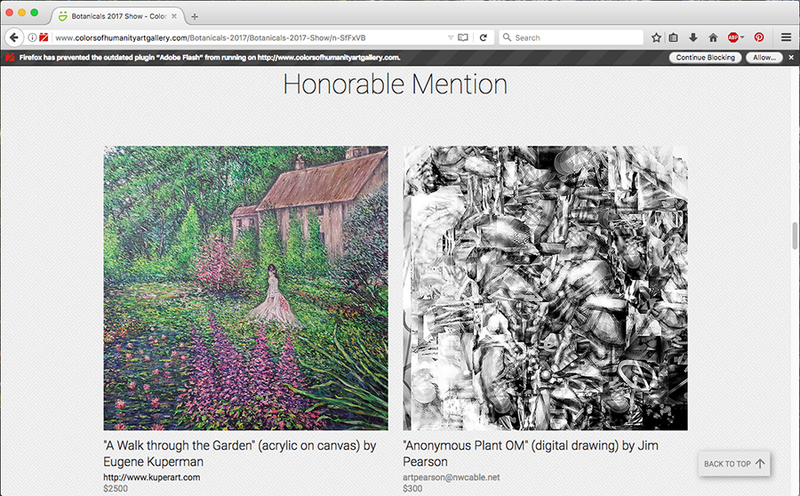 “A Walk through the Garden” Won an Honorable Mention Award from in Colors of Humanity Art Gallery with the contest themed Botanical competition in August 2017 and is featured on the website. 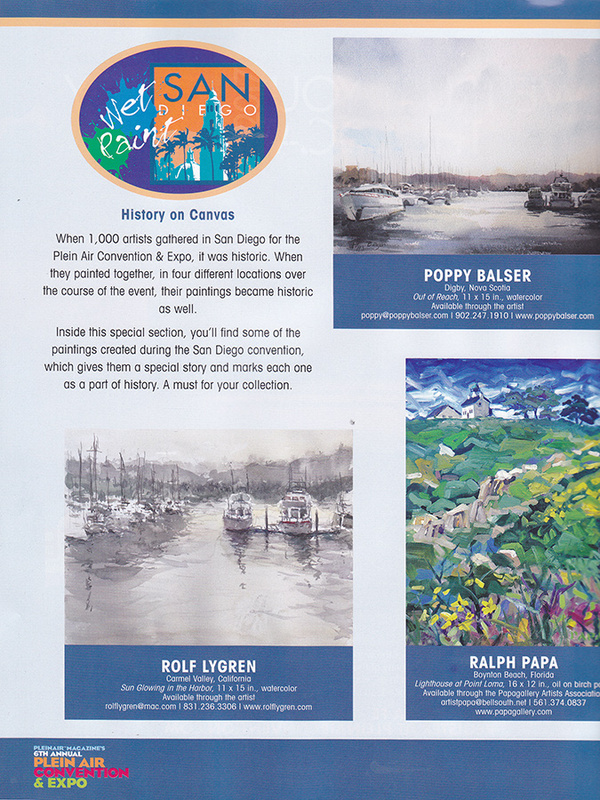 2017 Plein Air Salon Publication page 1 about my work: “Coronado Beach”, that won “Best Acrylic” in Plein Air Salon Competition for April/May 2017, in August/September 2017 Issue of the Magazine. 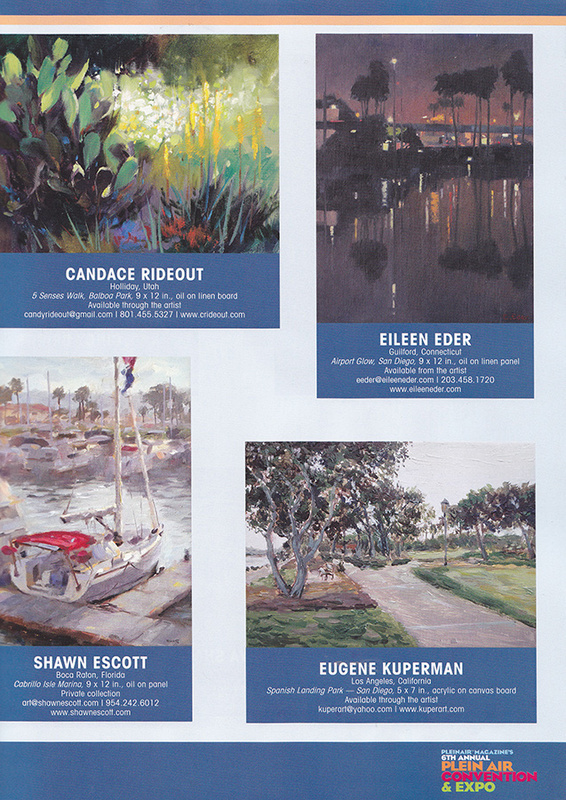 2017 Plein Air Salon Publication page 2 about my work: “Coronado Beach”, that won “Best Acrylic” in Plein Air Salon Competition for April/May 2017, in August/September 2017 Issue of the Magazine. 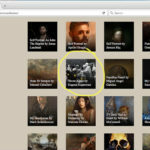 “1915” Won Special Merit Award from lightspacetime.com competition in September 2017 and is featured on their website. 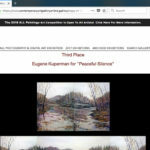 Won an Noteworthy Award from in Colors of Humanity Art Gallery with the contest themed Landscape competition in October 2017 and is featured on the gallery website. 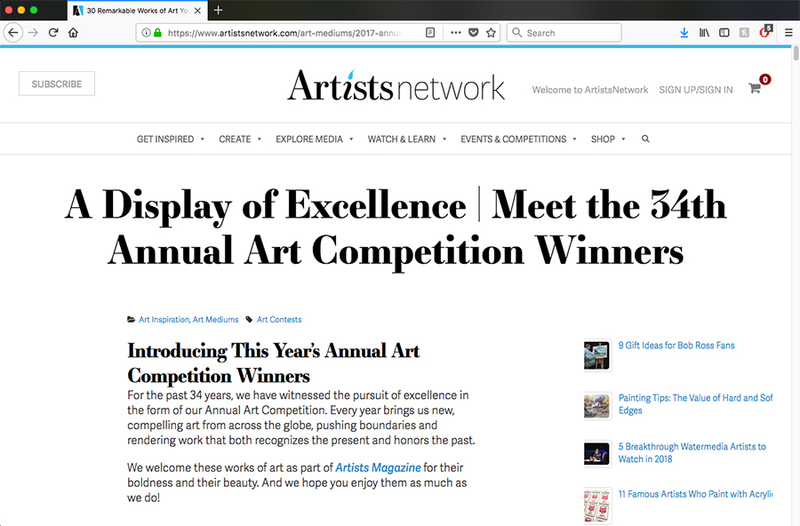 Won a 2 page spread in November/December 2017 issue of Art & Beyond Magazine during online competition. 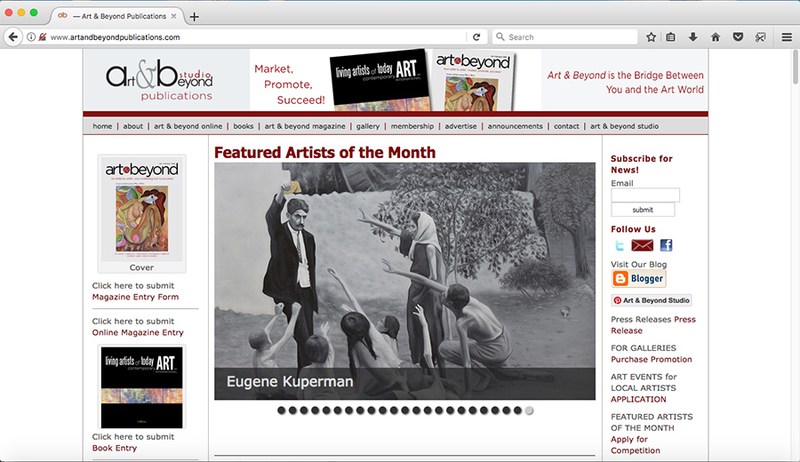 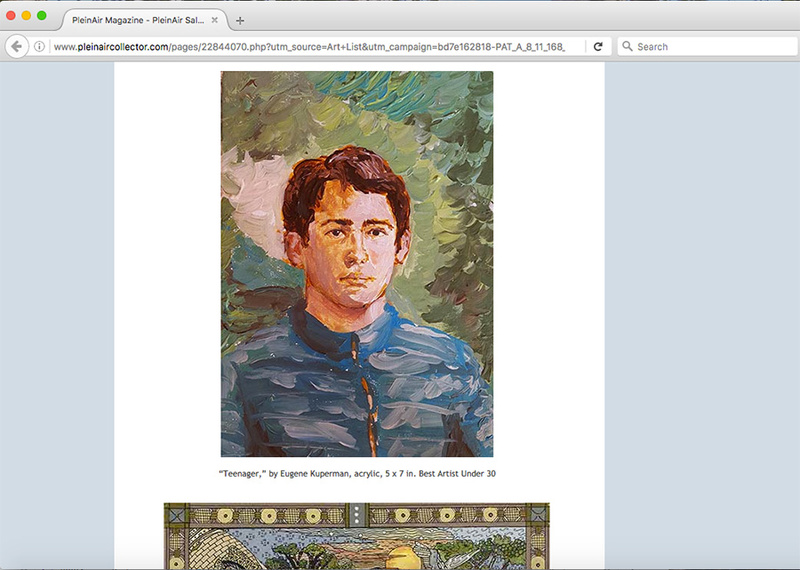 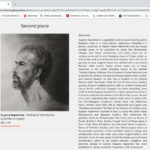 Featured as one of the artists of the month for November/December 2017 on art and beyond publications website for my painting 1915 which has to do with the theme of Armenian Genocide. 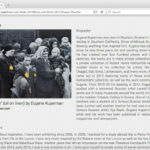 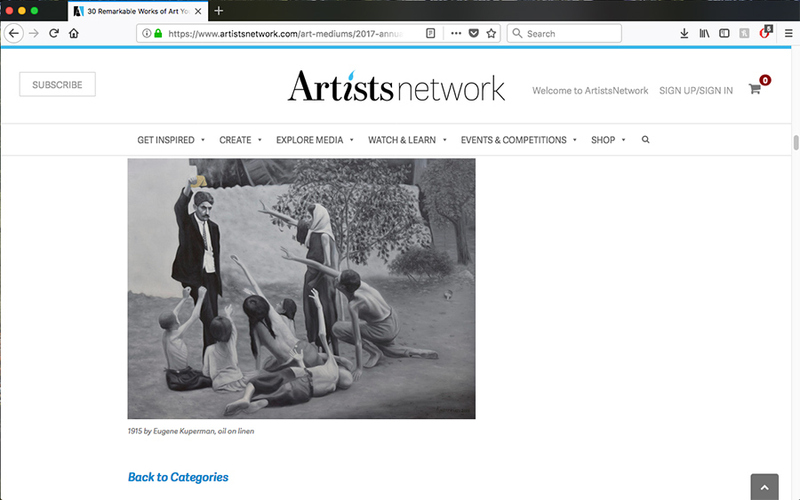 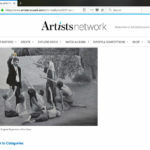 My painting “1915” that has to do on the theme of Armenian Genocide is featured as one of the Honorable Mentions 2017 on ArtistsNetwork Website. 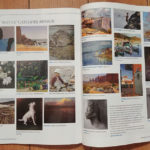 Featured with 4 paintings in Circle Spotlight magazine December Issue 2017. 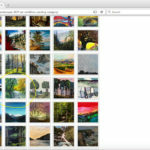 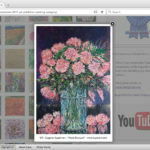 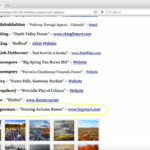 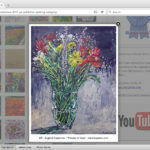 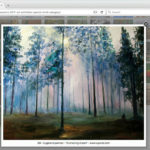 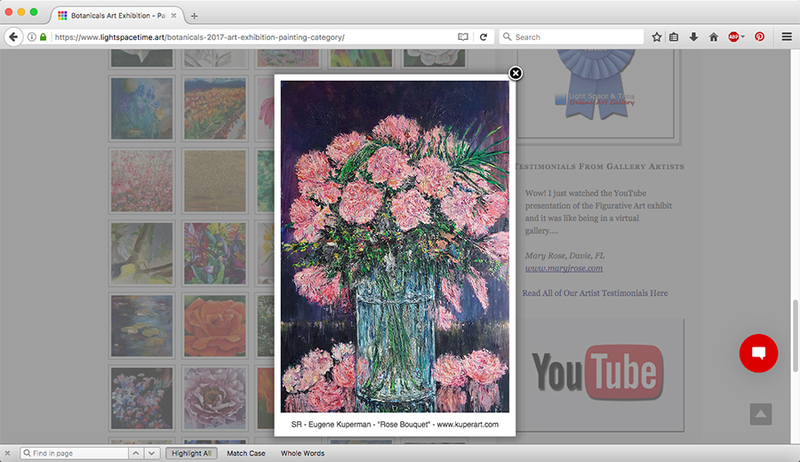 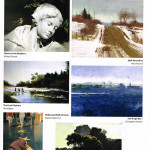 Paintings Category and is featured on Contemporary Art Gallery Online website with other winners. 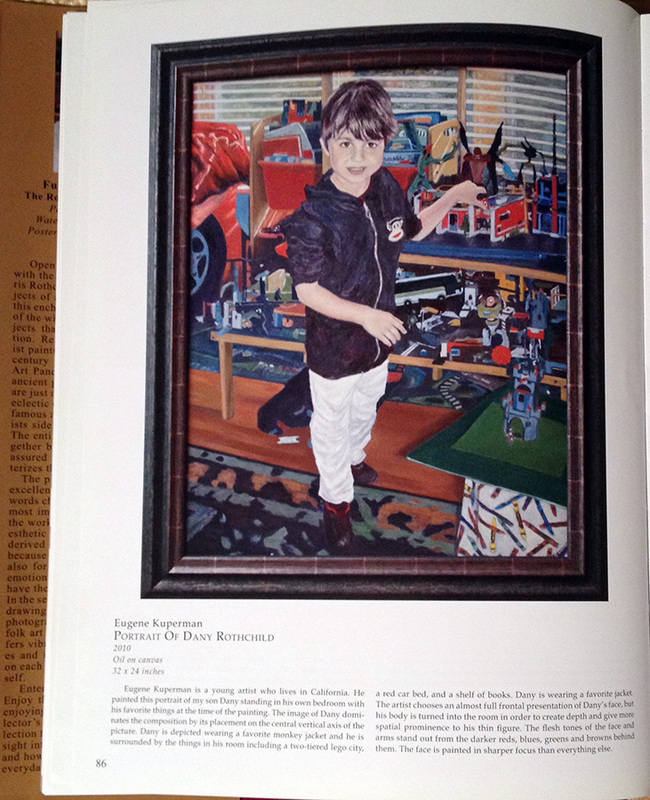 My painting “1915” won an Honorable Mention award from Artist’s Magazine annual competition with the judge David Kassan choosing the works in the portrait/figure category. 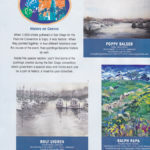 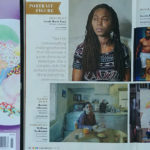 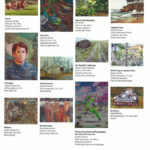 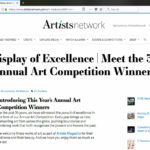 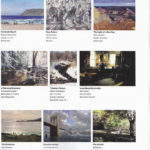 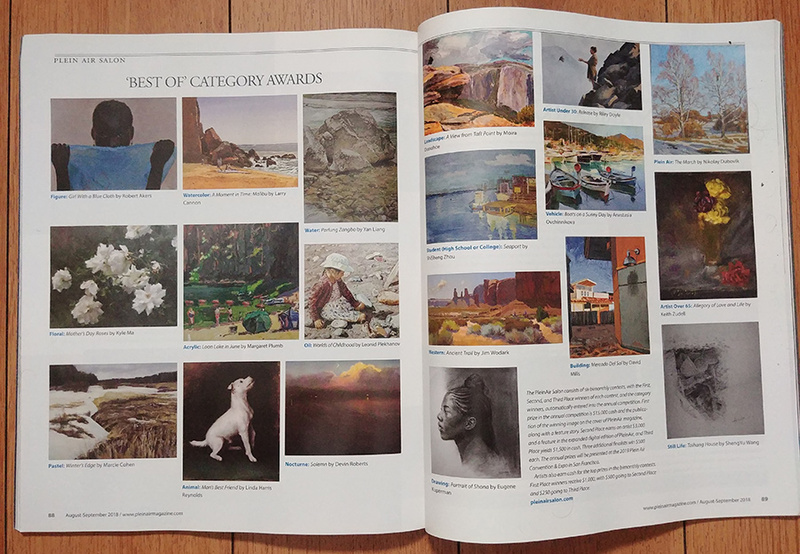 It is featured in the March 2018 issue of the Artist’s Magazine along with other winners. 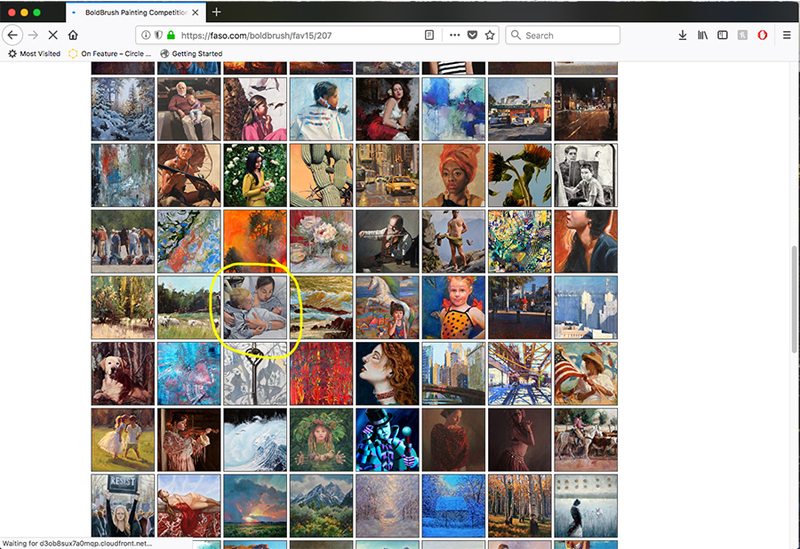 My painting “Motherly Love” displayed on the Faso.com BoldBrush February 2018 contest of the Fav15% (Favorite 15% of the jury of all the entries that month). 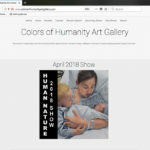 My painting “Motherly Love” on cover of Colors of Humanity Gallery, Human Nature themed contest. 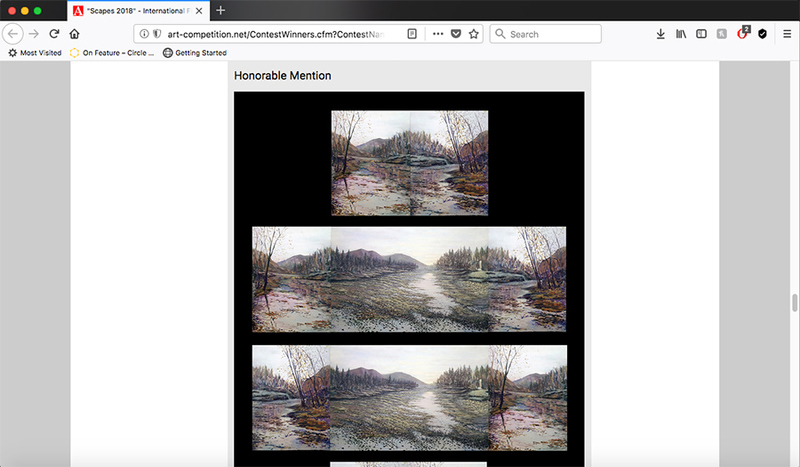 Winner of Best of Show for this contest and month of March 2018. 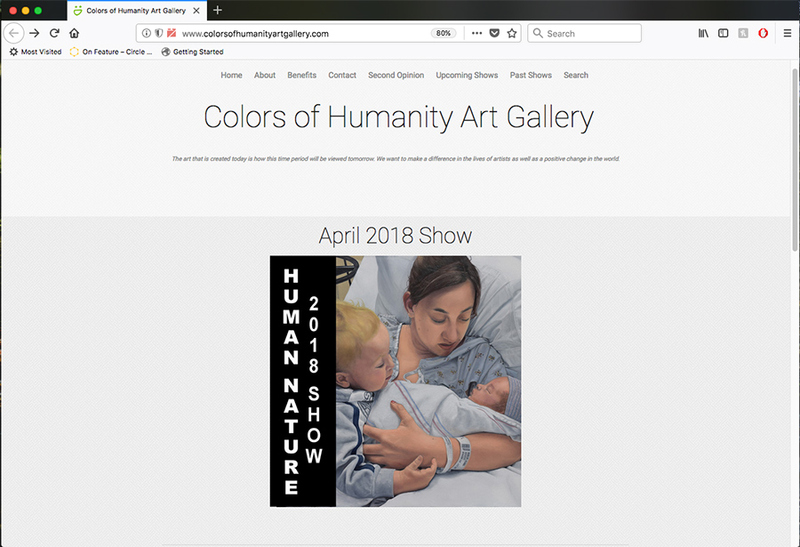 My painting “Motherly Love” featured as Best of Show for the month of March 2018 on Colors of Humanity Gallery, Human Nature themed contest. 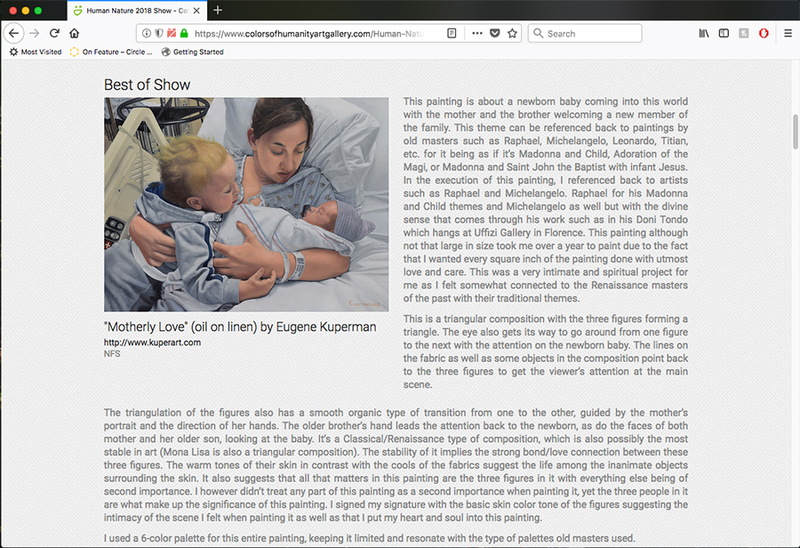 My painting “Motherly Love” is featured on LightSpaceTime Special Merit section for the Figurative themed show of 2018. 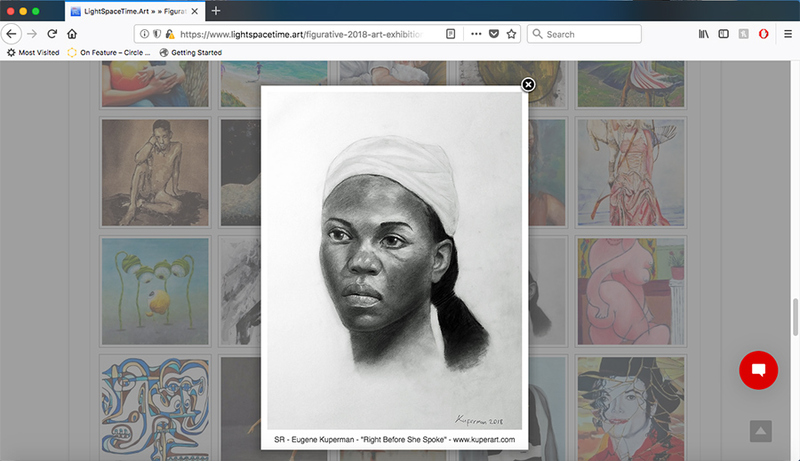 My drawing “Right Before She Spoke” is featured on LightSpaceTime Special Recognition section for the Figurative themed show of 2018. 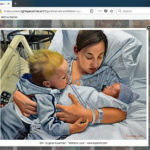 My painting “Motherly Love” displayed on the Faso.com BoldBrush March 2018 contest of the Fav15% (Favorite 15% of the jury of all the entries that month). 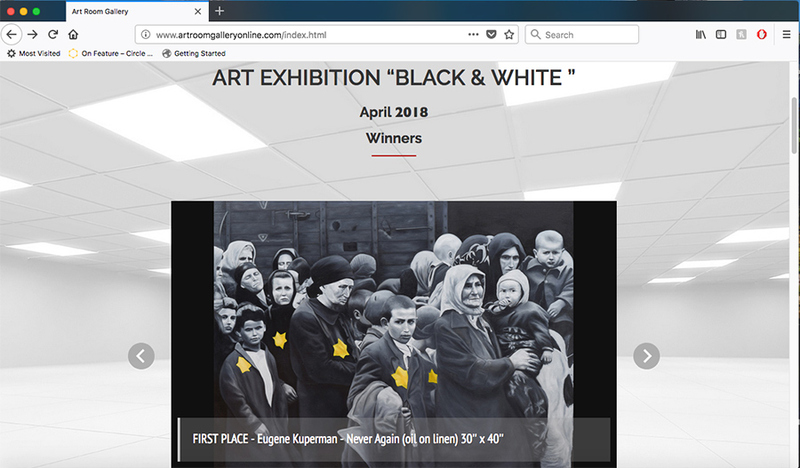 My painting “Never Again” won first place in an international art competition themed “Black & White” and is featured at Art Room Gallery Online website for the month of April 2018. 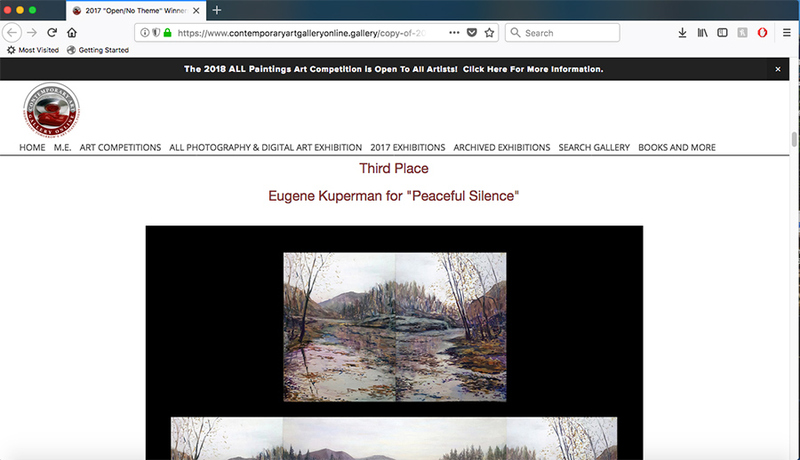 My Peaceful Silence (Interchangeable Triptych) won an Honorable Mention on Art-Competition.net Scapes 2018 competition and is featured on their winners page. 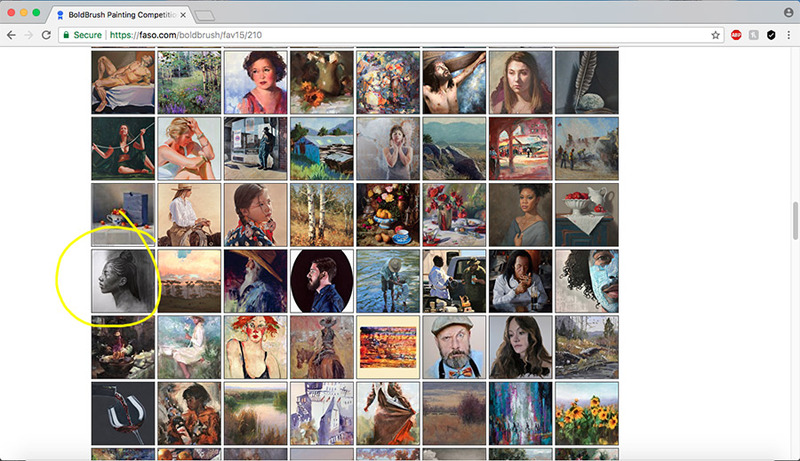 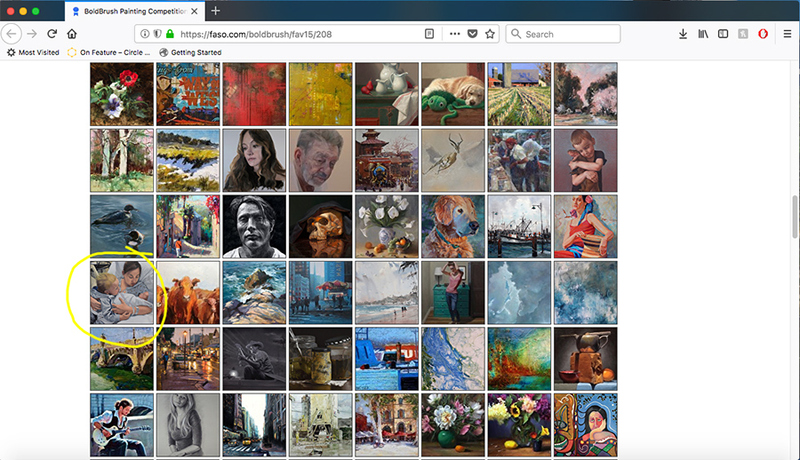 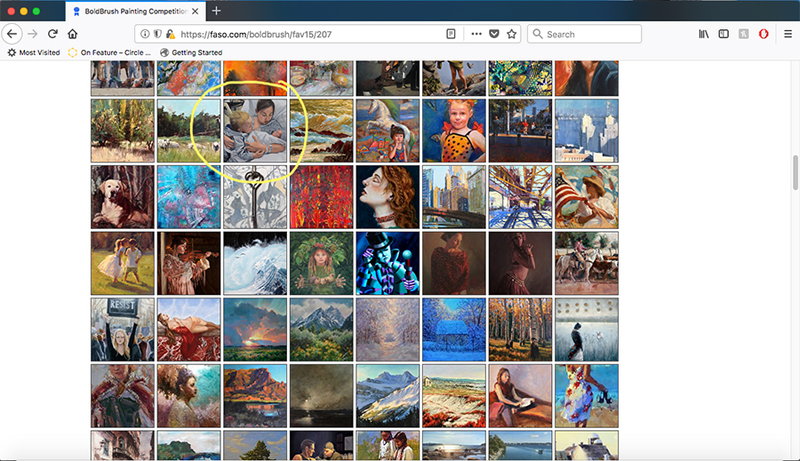 My drawing Portrait of Shona displayed on the Faso.com BoldBrush April 2018 contest of the Fav15% (Favorite 15% of the jury of all the entries that month). 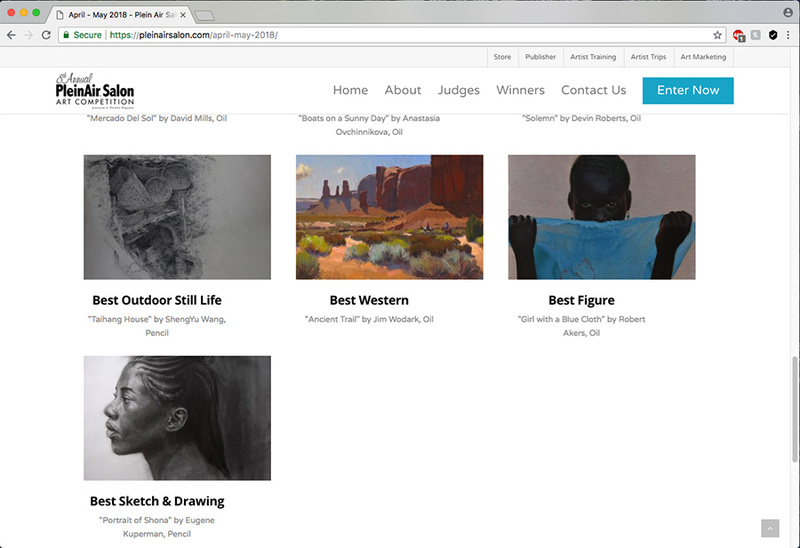 My drawing “Portrait of Shona” won “Best Sketchbook/Drawing” Category from April/May 2018 Plein Air Salon competition and is featured amongst the winners on their website. 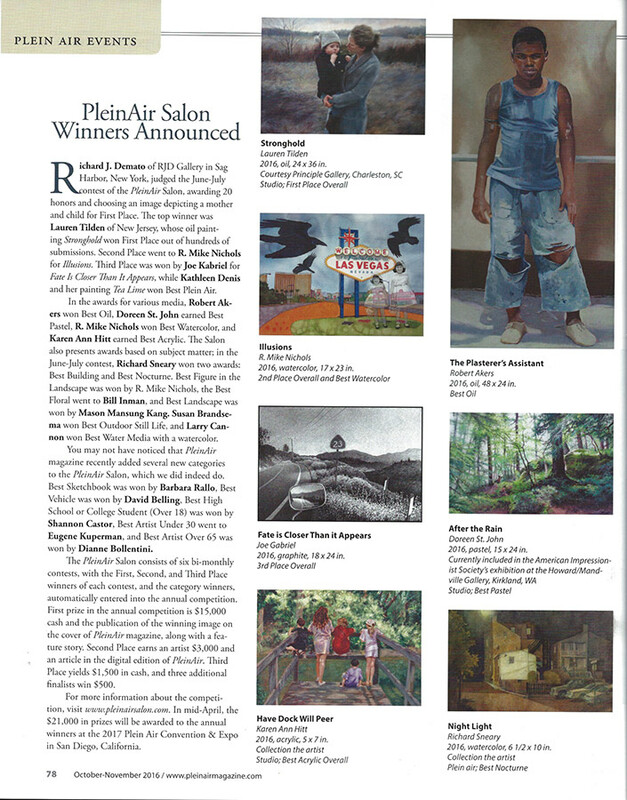 My drawing “Portrait of Shona” featured in the August/September 2018 Issue of Plein Air magazine after winning “Best Drawing”/”Sketch” during the April/May 2018 Bimonthly contest. 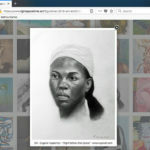 My drawing Portrait of Shona displayed on the Faso.com BoldBrush July 2018 contest of the Fav15% (Favorite 15% of the jury of all the entries that month). 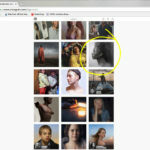 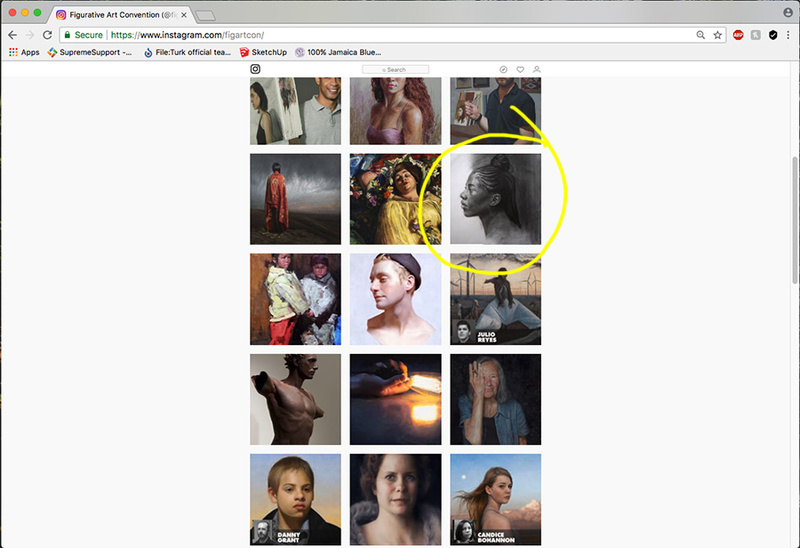 My drawing “Portrait of Shona” was featured on Figurative Art Convention’s Instagram page alongside works by leading figurative artists of the 21st century. 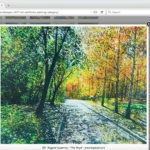 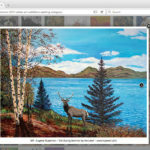 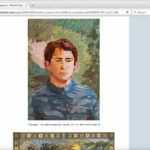 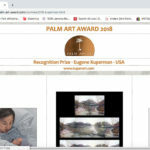 won 2nd place in the drawing competition 2018 at artroomgalleryonline.com and was featured on the website as well as a youtube video of the winners. 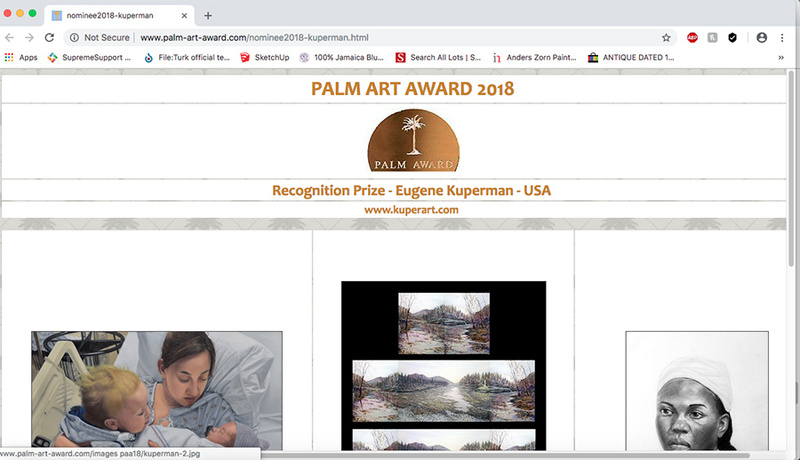 Won Recognition Award for my three piece portfolio from Palm Art Award 2018. 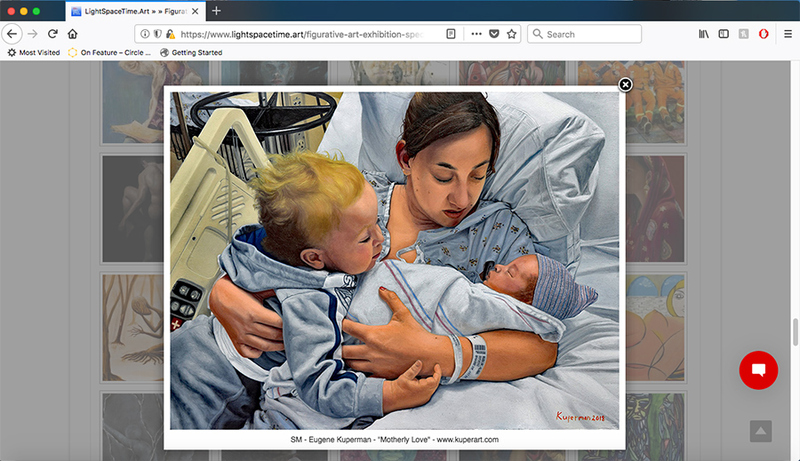 For my paintings (Left to Right): Motherly Love, Peaceful Silence Interchangeable Triptych and drawing: Right before she spoke. 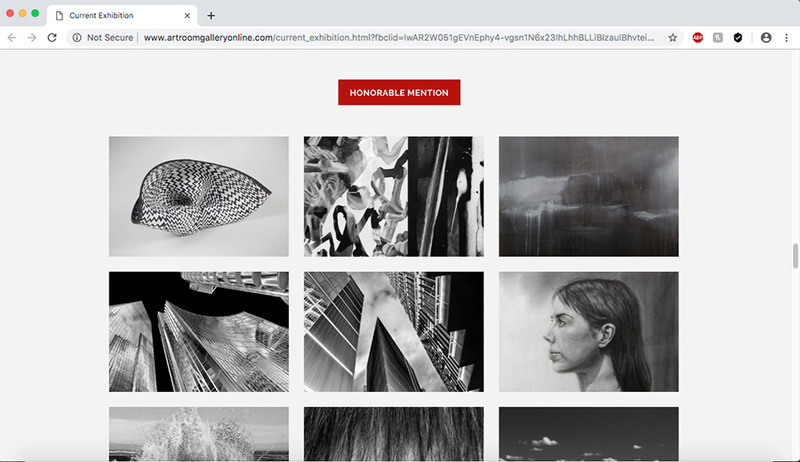 My drawing “Portrait of Jantzen” won an honorable mention in the 2019 Black and White art competition of Art Room Gallery.